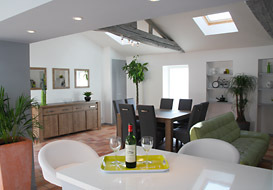 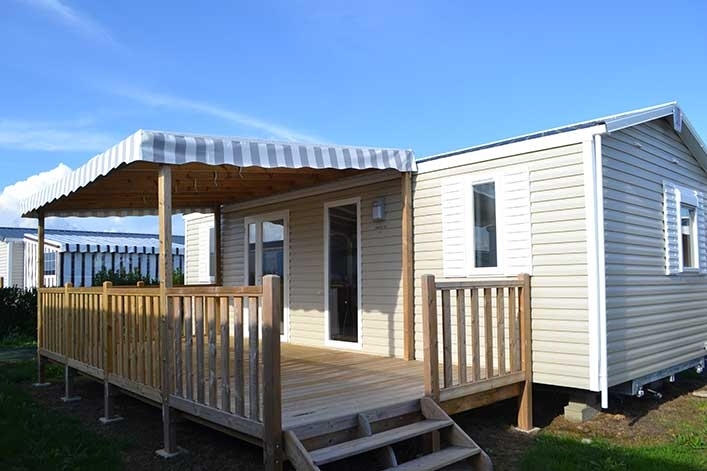 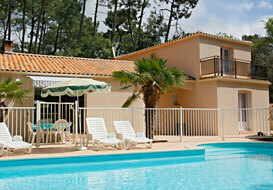 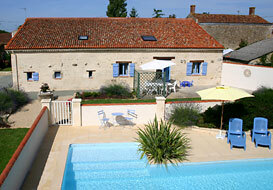 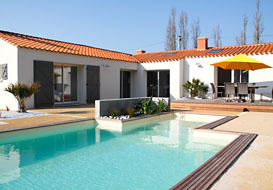 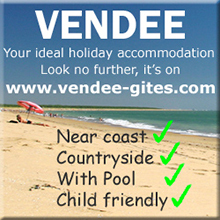 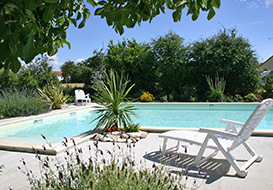 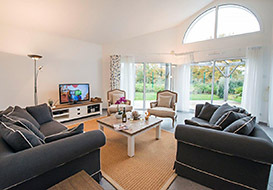 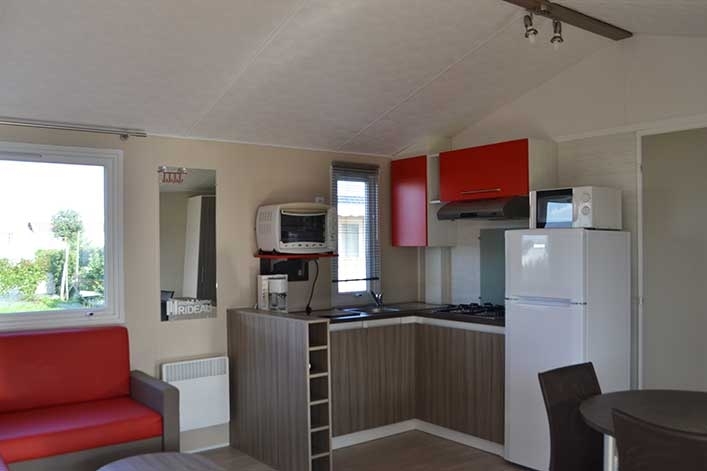 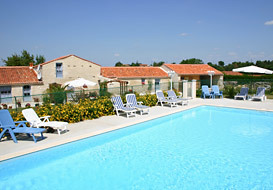 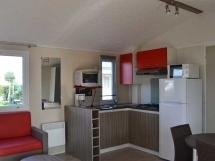 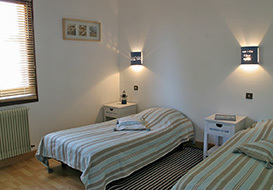 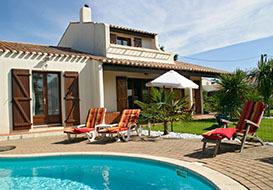 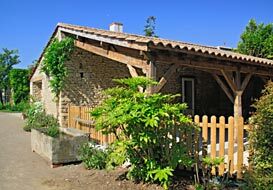 Just a mile from St Gilles Croix de Vie and with easy access to beaches. 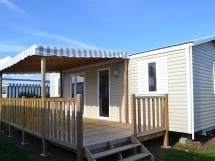 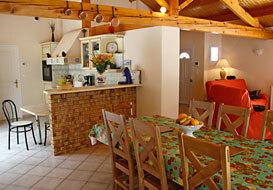 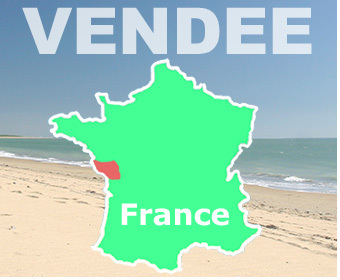 10 hectare site with 260 chalets / mobile homes and also some conventional camping places. 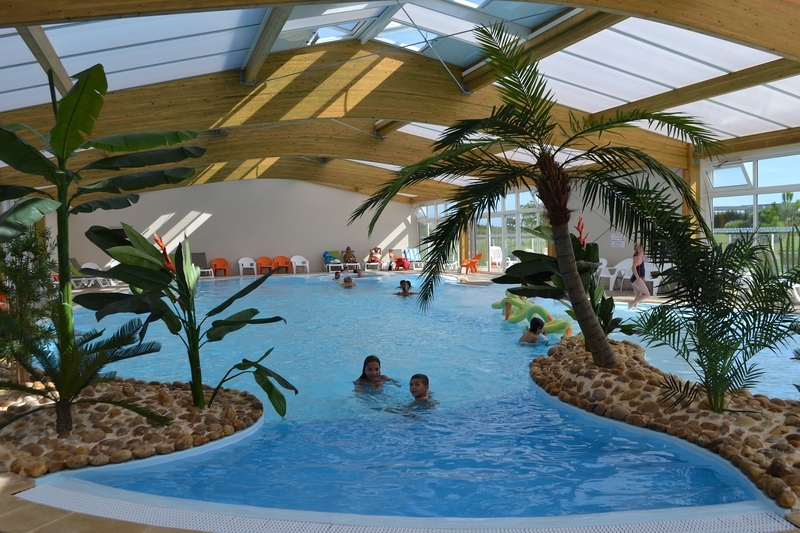 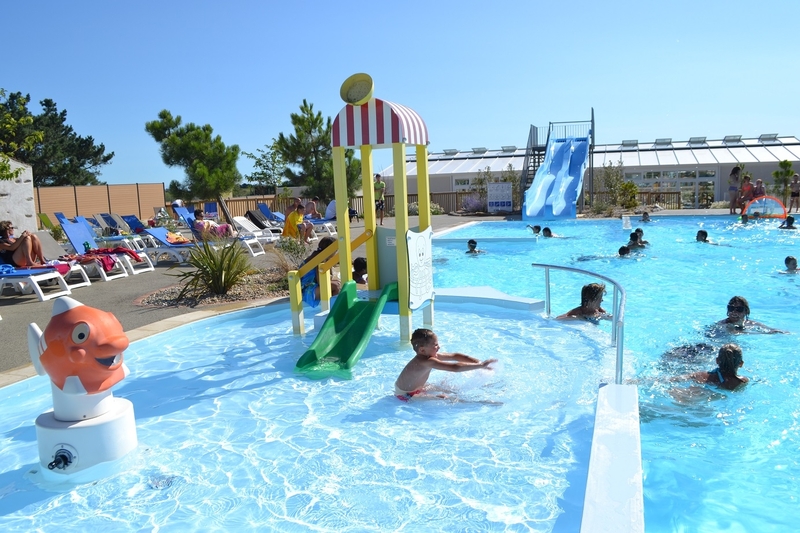 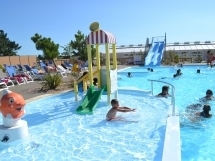 Indoor and outdoor pools, sports facilities, children's games.